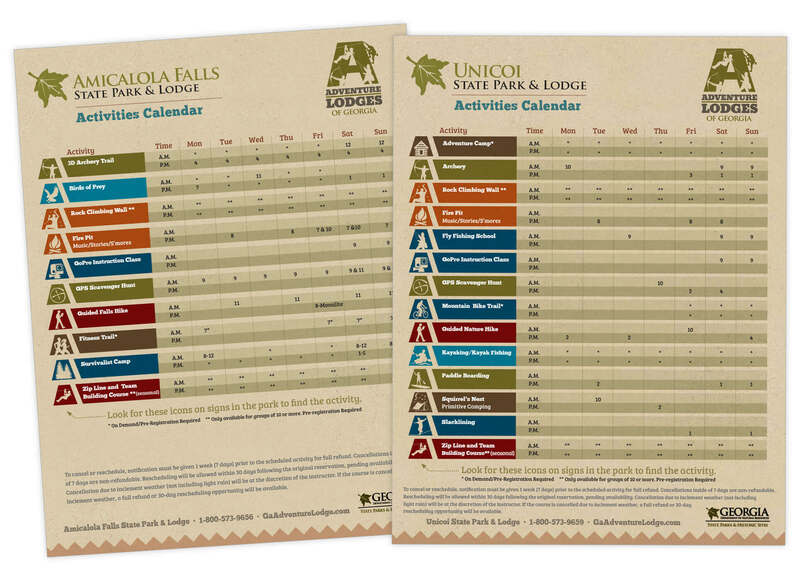 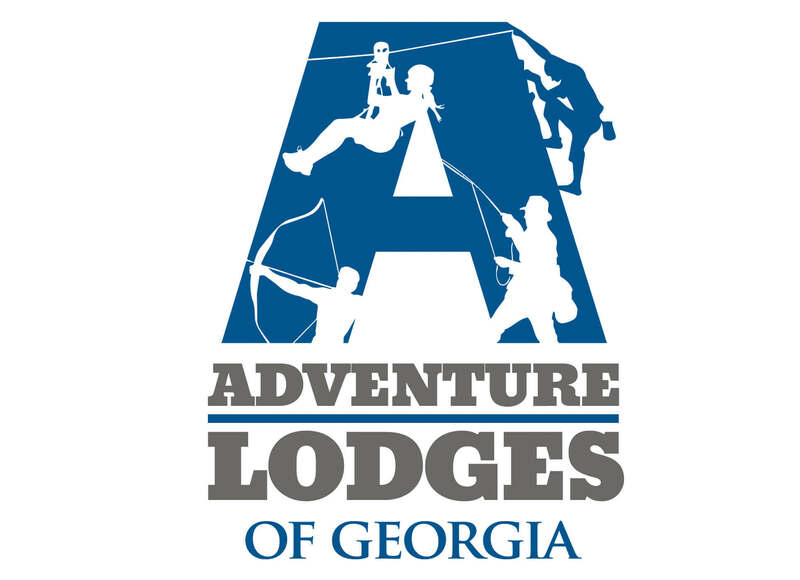 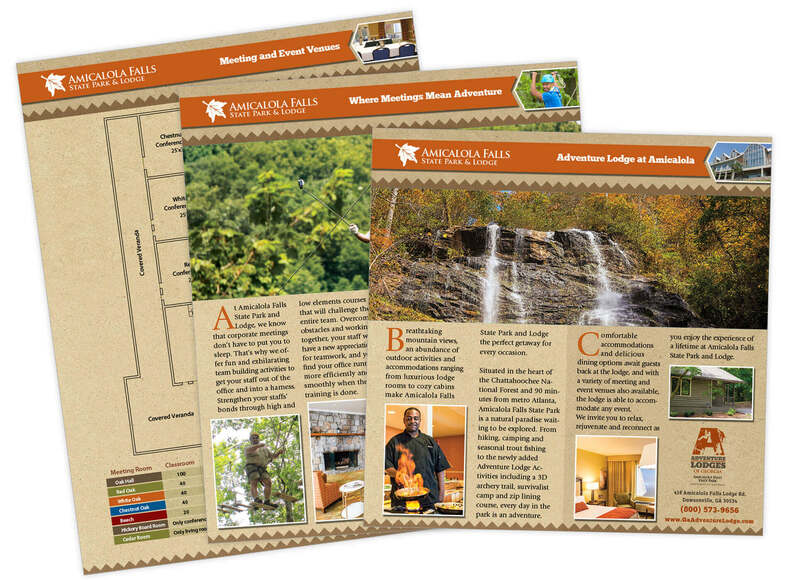 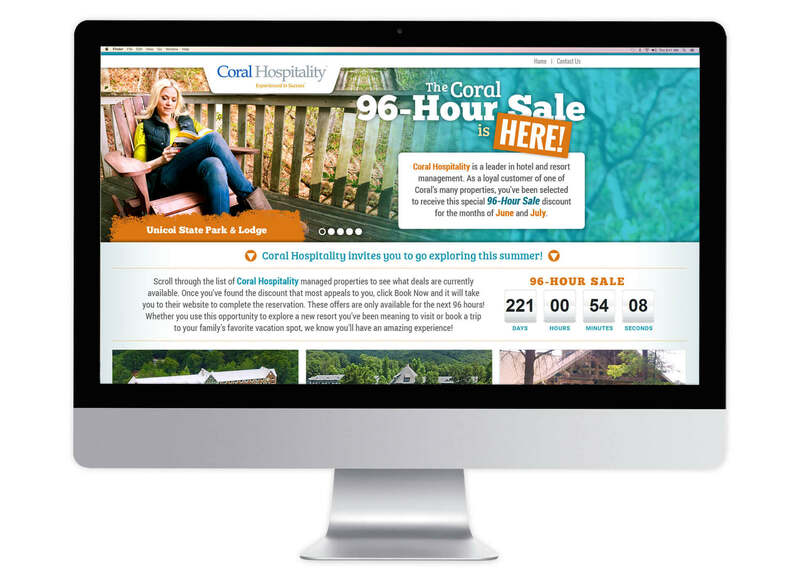 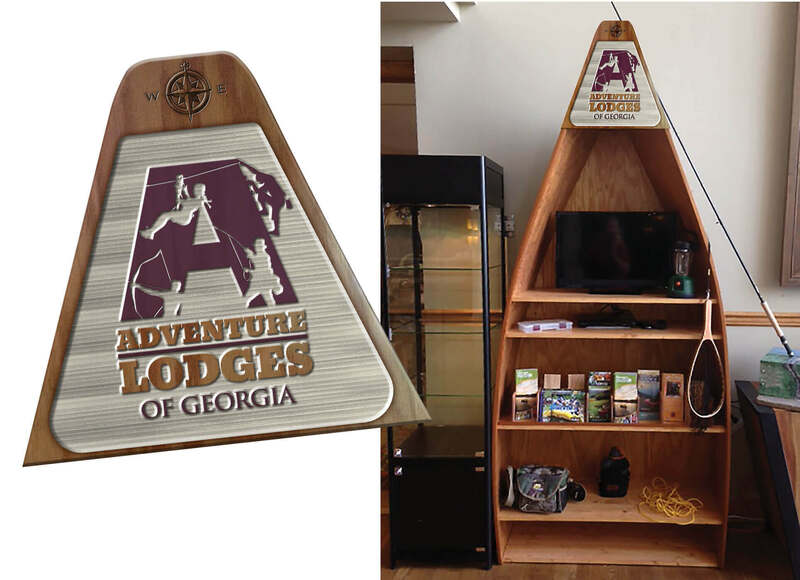 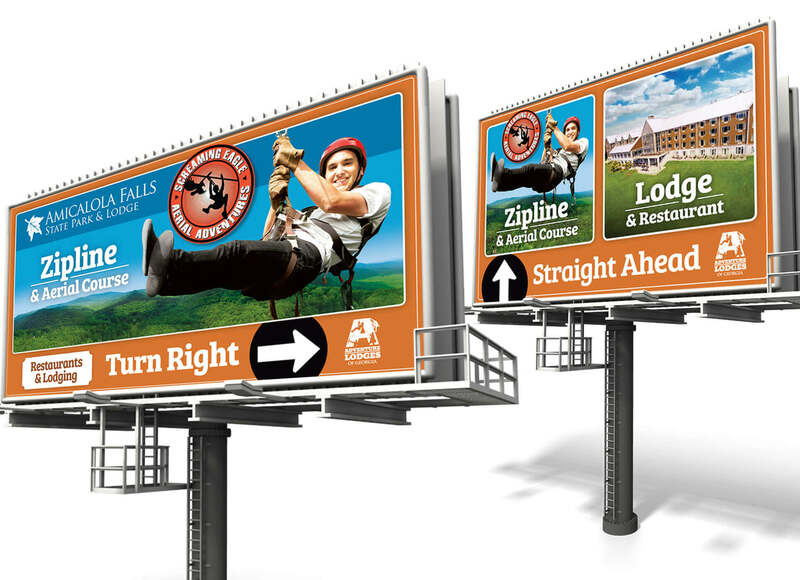 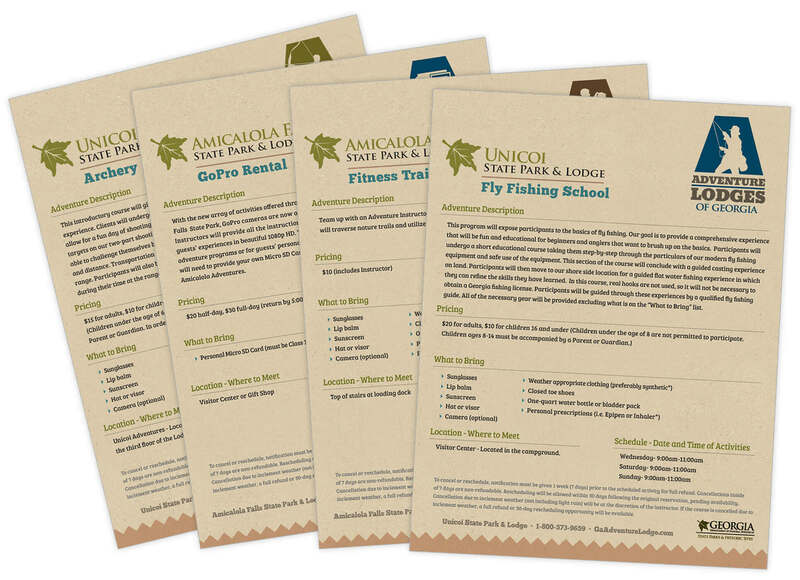 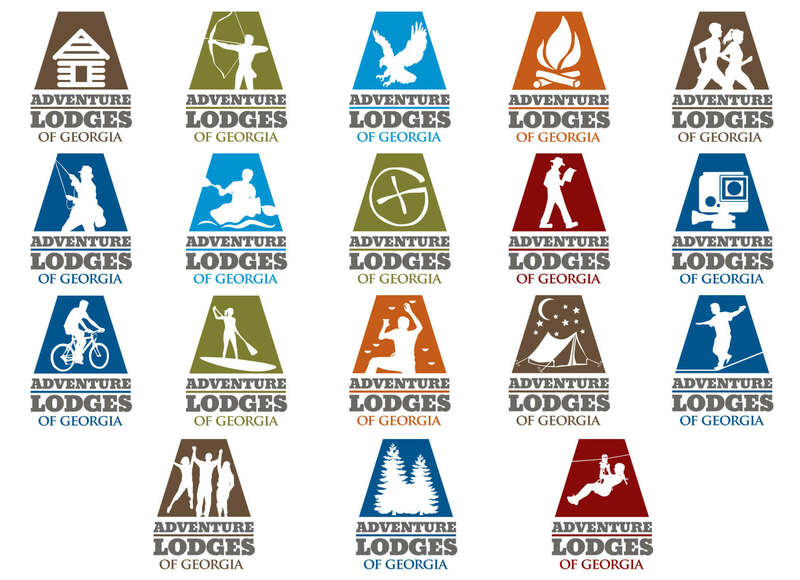 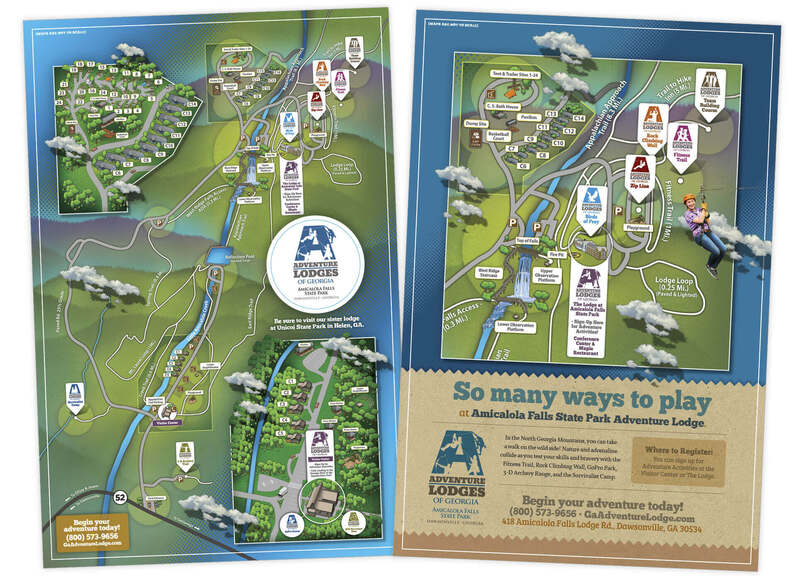 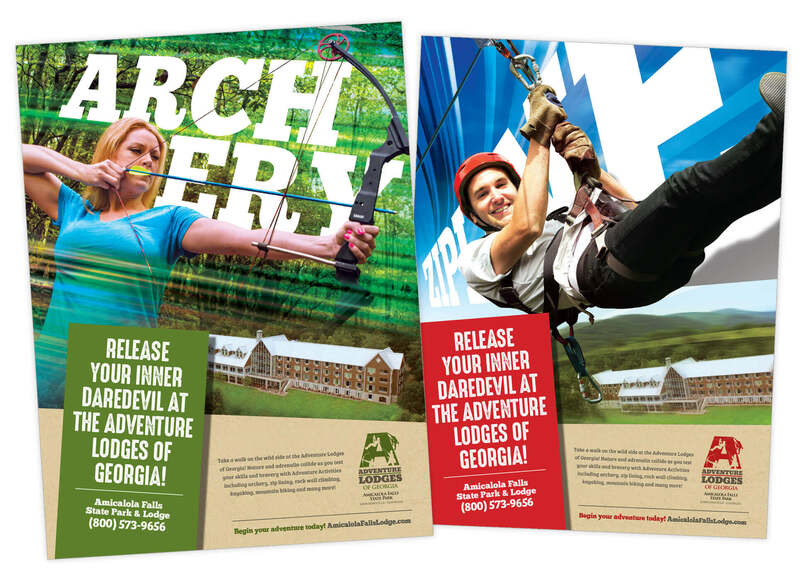 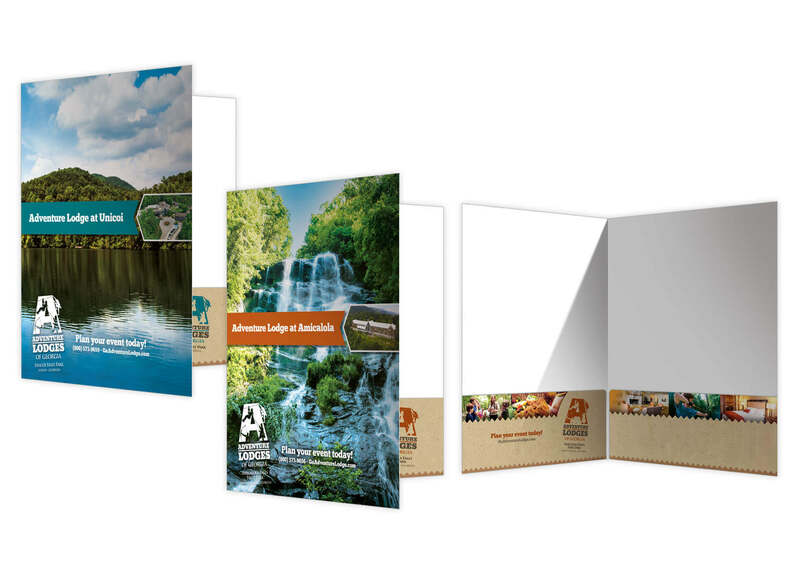 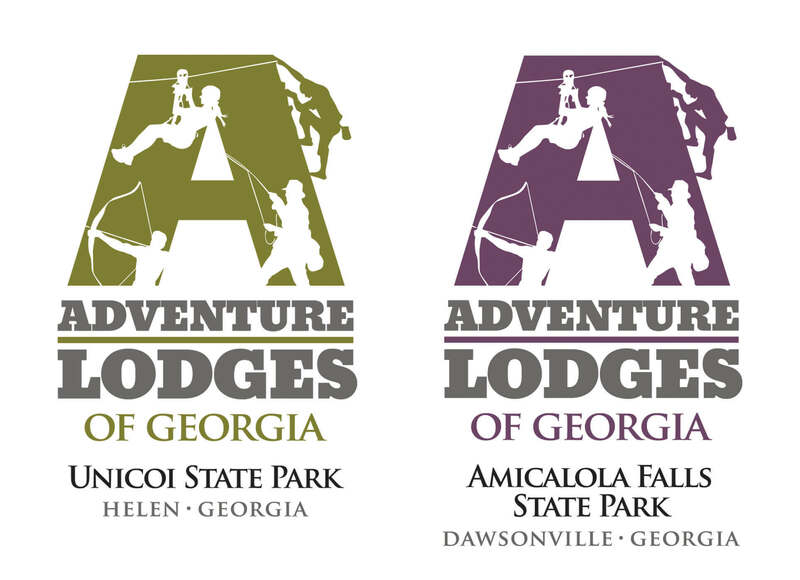 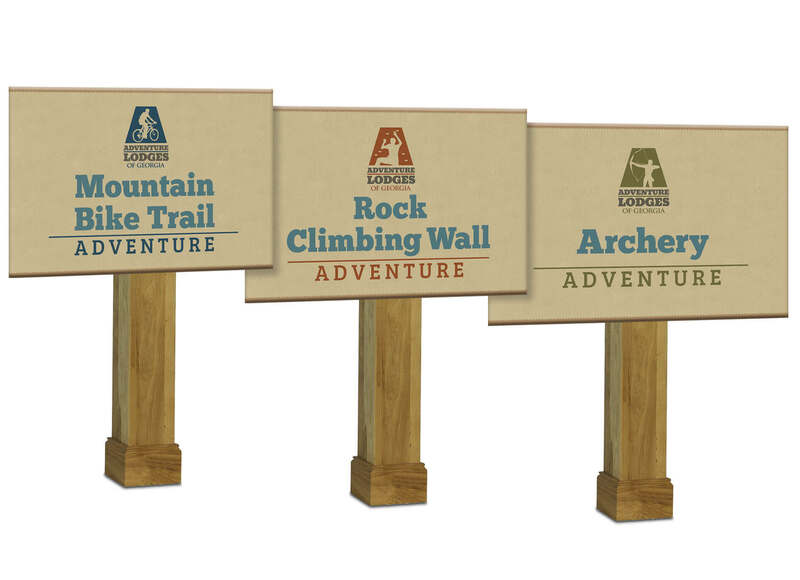 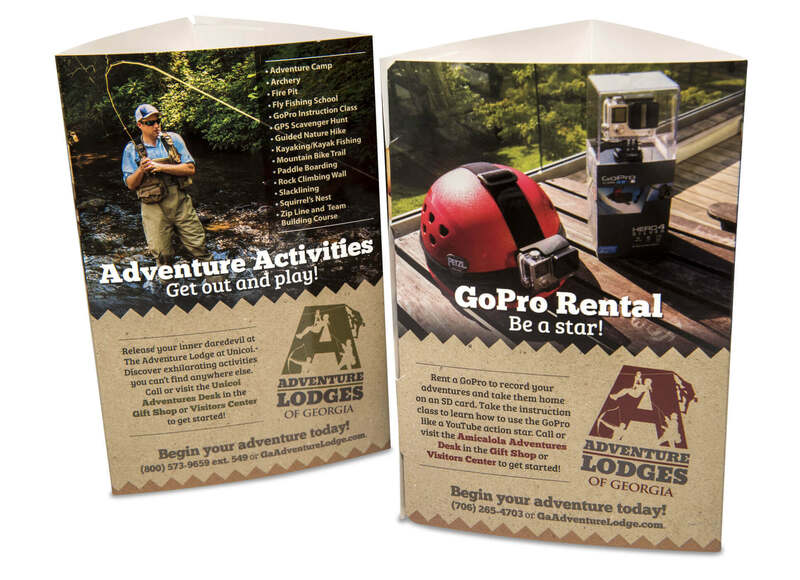 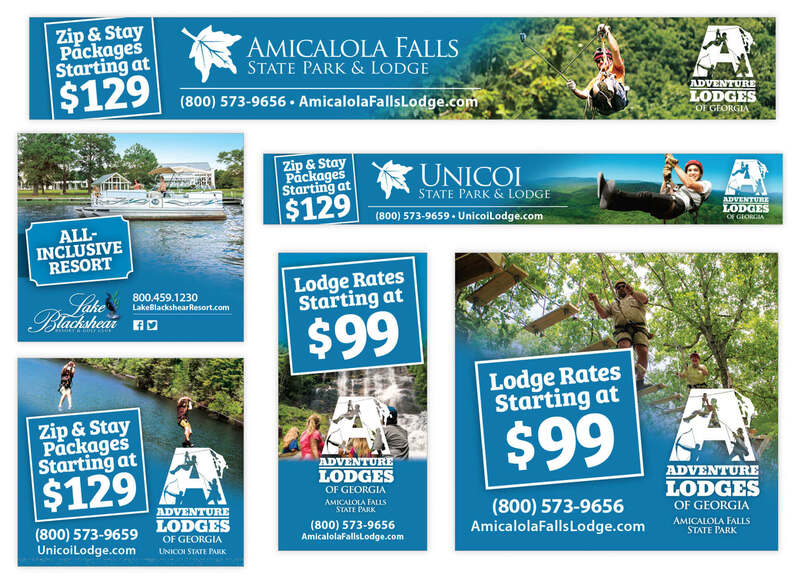 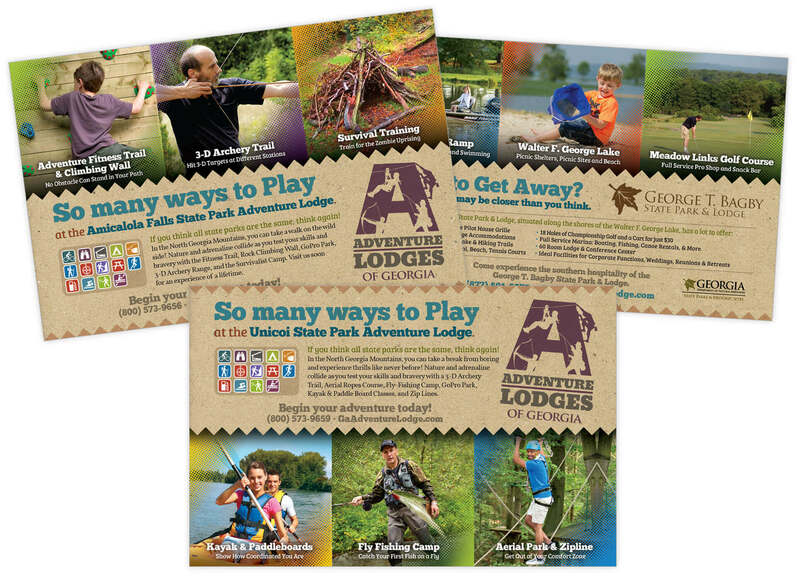 Georgia State Parks/Coral Hospitality were seeking to increase profitability and visitor loyalty at their properties, especially Amicalola Falls State Park and Lodge and Unicoi State Park and Lodge. 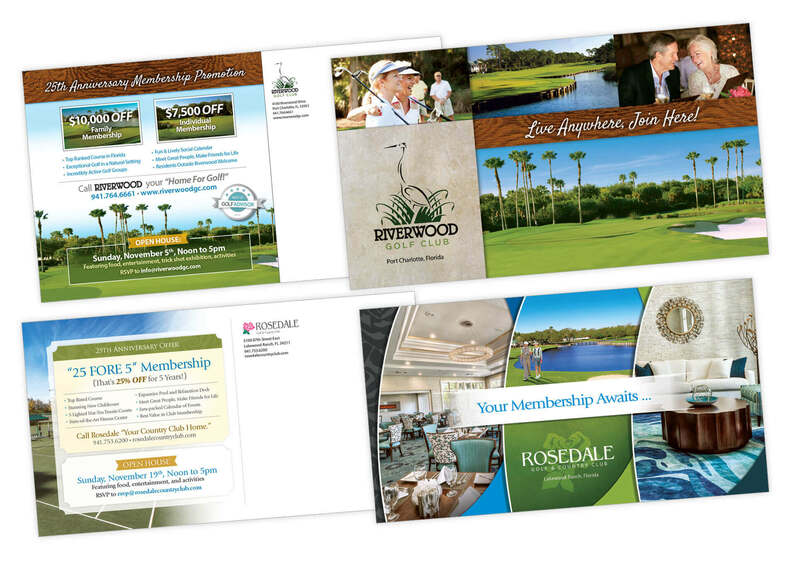 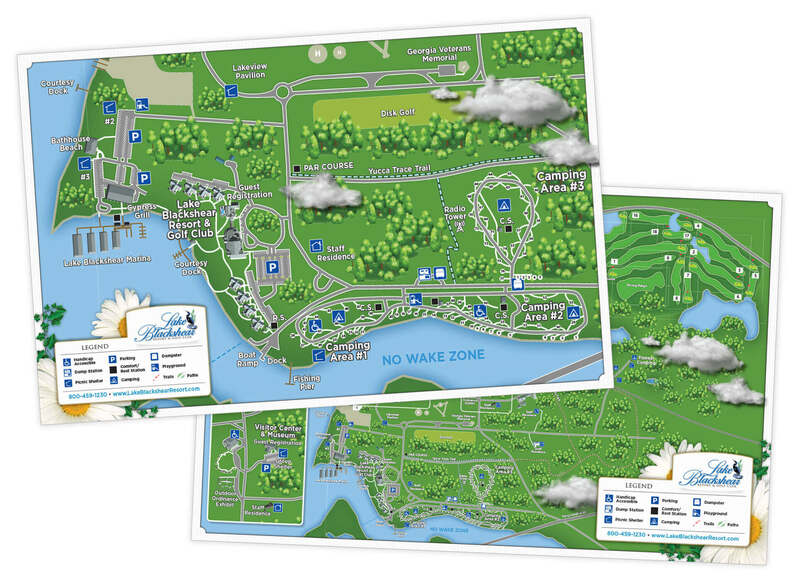 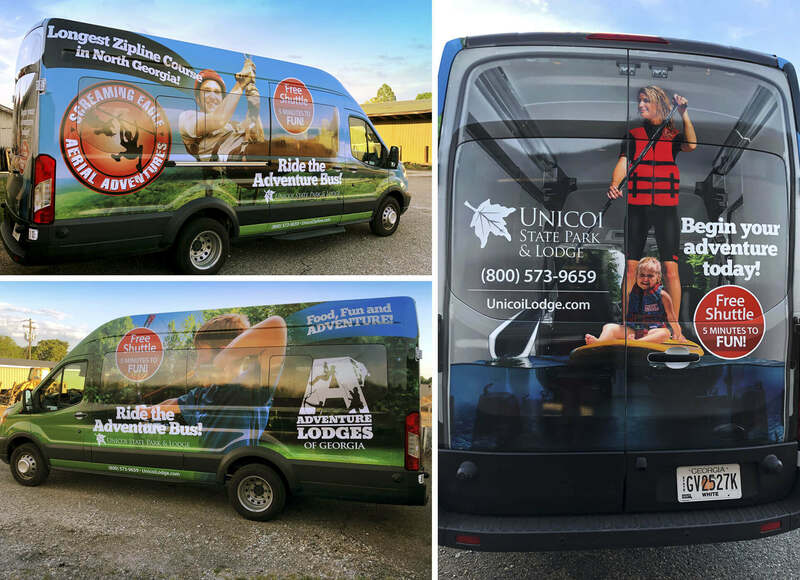 In order to do this, they needed to change public perception from an ordinary state park experience as day-trip locales to an unforgettable vacation in a destination. 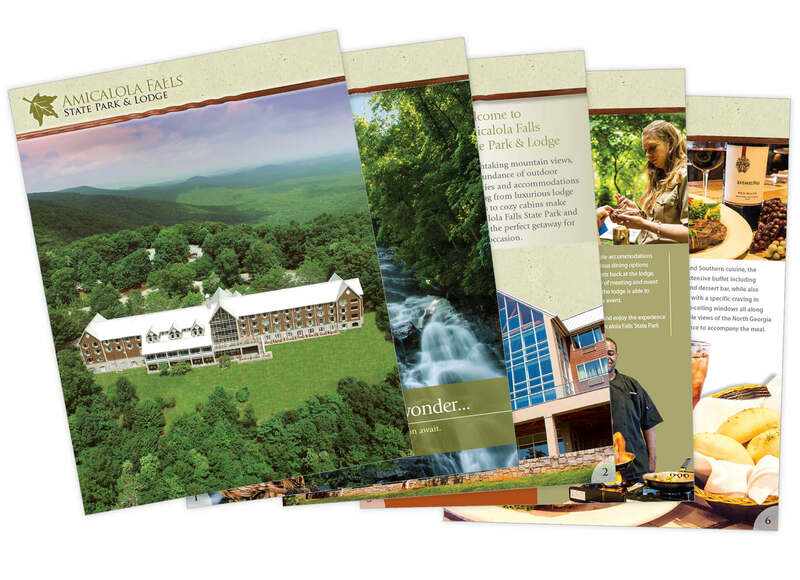 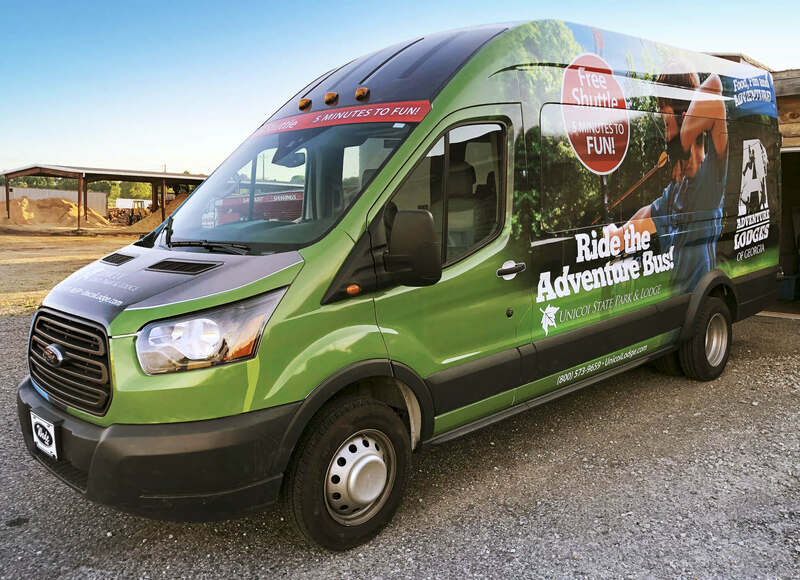 To reach millennials, who spend approximately $200 billion a year on travel, the state parks needed to package an experience for the public much like a cruise line packages an entire vacation for its passengers.